Use this guide to successfully enable hacks such as godmode and item spawner and disable them with a click of a few buttons. 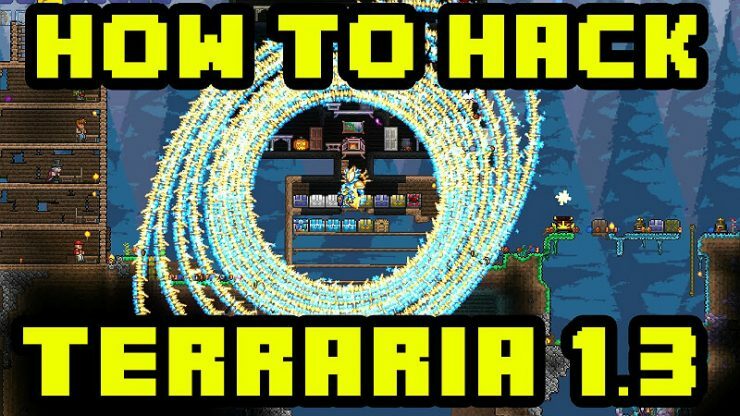 Welcome to my guide on how to successfully instead hacks for Terraria 1.3. This guide is very basic and is very easy to follow if you find it helpful please rate and favourite. Disclaimer: I am not responsible for any actions taken upon yourself for using this client if you do not back up your game and you mess around with the settings that is your fault and not mine. After downloading the .zip file extract it to your desktop or a folder and run it as a administrator by right clicking and click ‘ Run as administrator ‘. Check everything on the left-hand side on which you want enabled and don’t forget to add buffs in the middle two columns. Remember the left side if your options and the right side is what you have enabled as a buff. Once this is done click Patch And Save, a window should pop up asking what plugins you want, for time’s sake tick them all and advance by pressing sync. 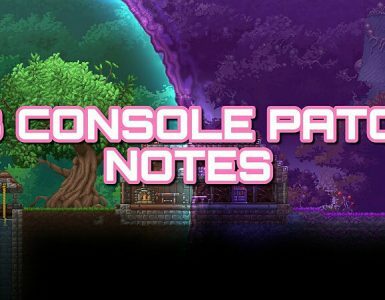 You want to overwrite your Current terraria which will be a pop up window, and make sure to back up! This is important in case you do anything wrong. 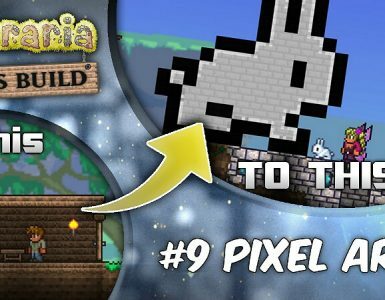 Now you have done all that, Open terraria up into a single player world ( To get use to it ). And try some of the ‘Cheats’ you downloaded out. I’ll show some sample ones here. 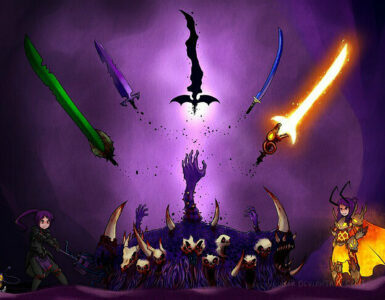 Godmode/Demigod – Bind: G – Demigod makes you take damage but you don’t die – Godmode you don’t take damage. I will list a item id list that I made, to find a specific item press ctrl + f and input the item into the little search box (Item IDs). Teleportation – BInd: F – Makes you teleport to where your cursor is.